Our team of professional flooring specialists has over 25 years of experience in the flooring industry. Our team is fully licensed and insured with the goal to provide astonishing service. We truly believe in investing in the best services and equipment to restore and preserve your hard surfaces. We strive to ensure 100% satisfaction by providing professional, affordable, high-quality service. 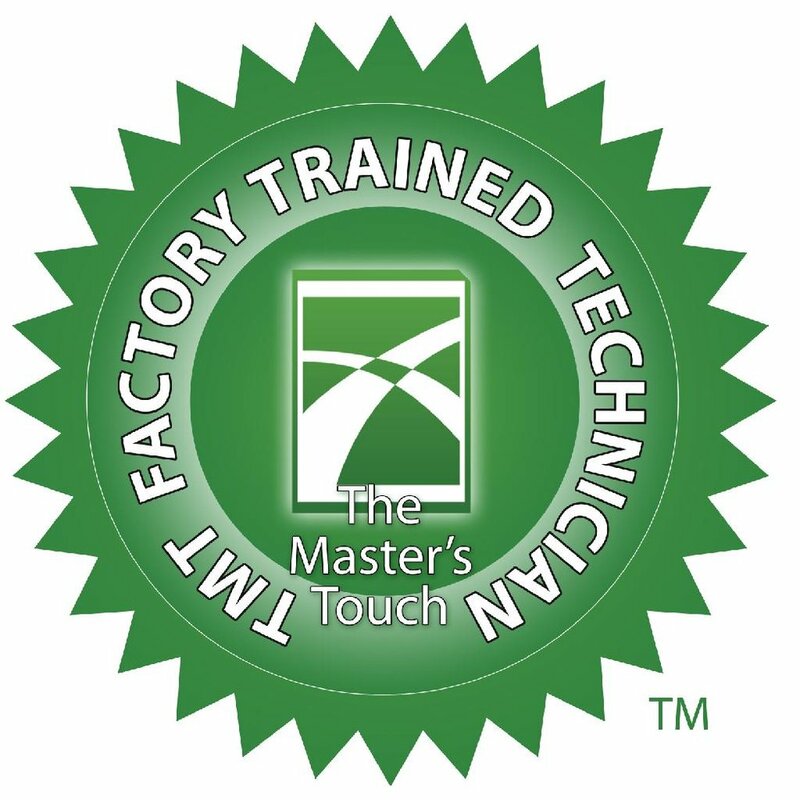 Our certified technicians are committed to continuing education so we can constantly provide the most advanced equipment and techniques the industry offers. There are no surprises or hidden fees. We'll clean your hard surfaces as they have never been cleaned before. Good News FloorCare is also happy to work around your schedule!